Western Sahara, 2014: Richard Webb, 9 days & 12 species including Sand Cat, Striped Polecat, Barbary Ground Squirrel and Fennec Fox. 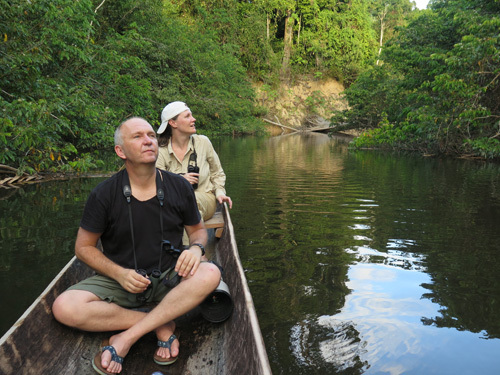 Read more at http://news.mongabay.com/2014/0213-hance-yasuni-sloth-video.html#QfVR8y9IEM6EwOCT.99 Thanks to Fiona Reid for this. And some unusual pictures of a Fisher on a beach at Monomoy NWR on Cape Code. Thanks to Mike Richardson for this. Has anyone else seen Fishers on a beach … they are high on my USA most wanted list.